Update 14/11/13: While the plan is still to re-test Battlefield 4 on Xbox One and PlayStation 4 once we have retail consoles in-house (which won't be for a while yet), we are able to bring you a quick update on our capture process based on our PlayStation 4 hardware test, where the game played a small part in our analysis of PS4's background downloading acumen. 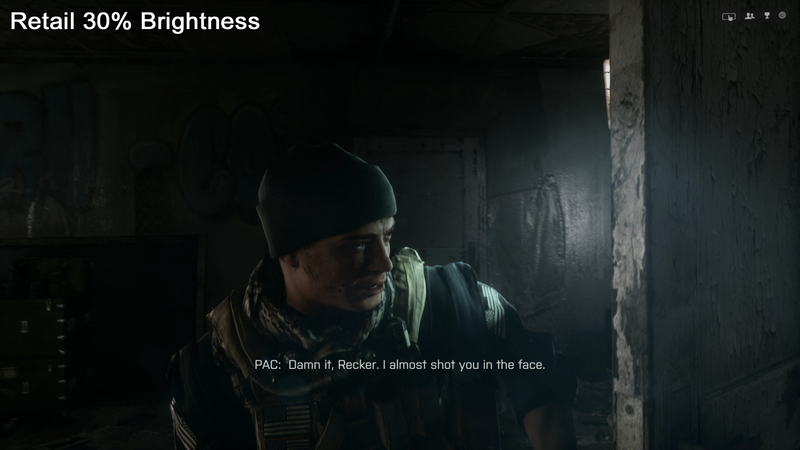 We have a small amount of digitally lossless 1080p capture encompassing the beginning of the campaign - where we noticed one key difference between the review version we had and the final retail code: brightness. On the final game it is set to 50 per cent. At the Stockholm review build it was dialled down to a default of 30 per cent. 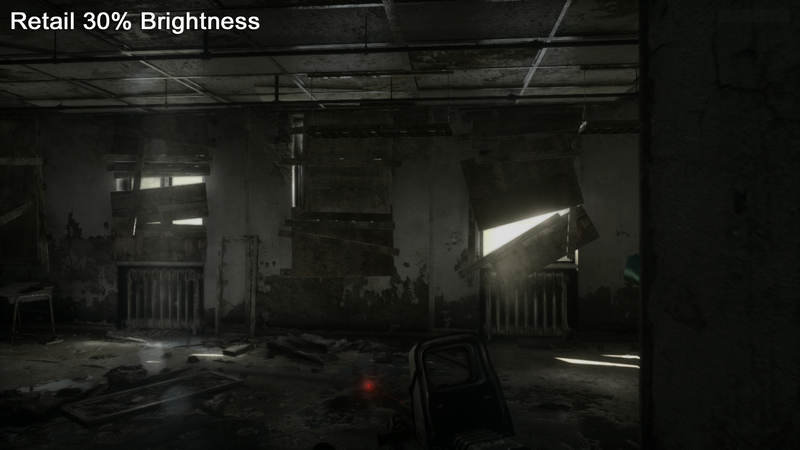 Noticing the difference straight away, we then recaptured the same section again at the same 30 per cent brightness level as the review build. The result is a match. 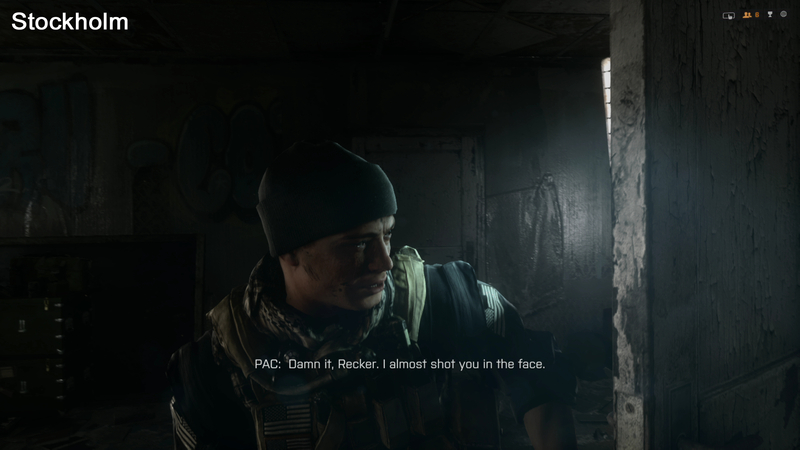 Now, we realise that there was some concern about a perceived blur inherent in the PlayStation 4 version of Battlefield 4, that isn't seen on PC or Xbox One (which, if anything, seems artificially sharpened). The softness of the image is now confirmed to be part of the game - not a capture issue and certainly not from any tinkering on our part. In the interests of transparency, you'll find a comparison gallery below, showing the Stockholm captures up against the retail game in both 30 per cent and 50 per cent brightness. Hopefully this will address some of the concerns about our process. In terms of the Xbox One gamma issue, again, this is something we will revisit once we have actual hardware in-house. All we can say for now is that we had no issues capturing Need for Speed: Rivals at a recent multiplayer press event. We'll update you as soon as we can. 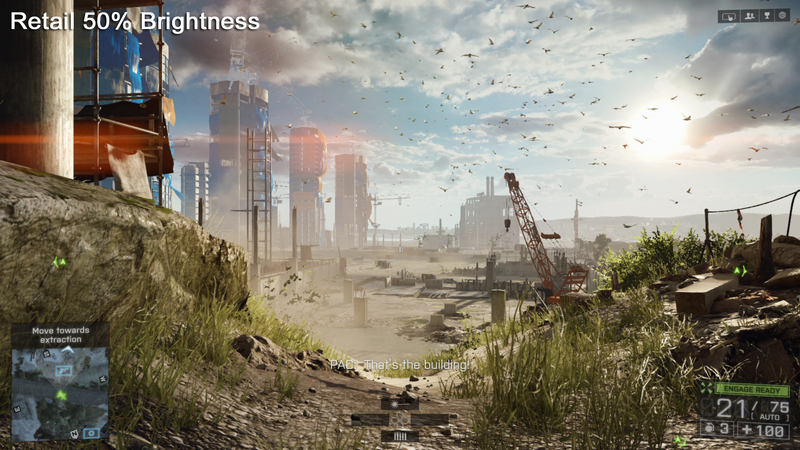 Capture comparisons from the original Digital Foundry Battlefield 4 capture on PlayStation 4, compared with the retail version running at 30 per cent brightness, and then at the now-default 50 per cent. We've now examined Xbox One and PlayStation 4 game and UI/dashboard elements and have concluded that the equipment did exactly what was asked of it - it acquired digital video in a mathematically lossless format at 1080p60, in the full range RGB (0-255) colourspace. Dashboards and control panels were all set accordingly to match the requirements of the equipment. 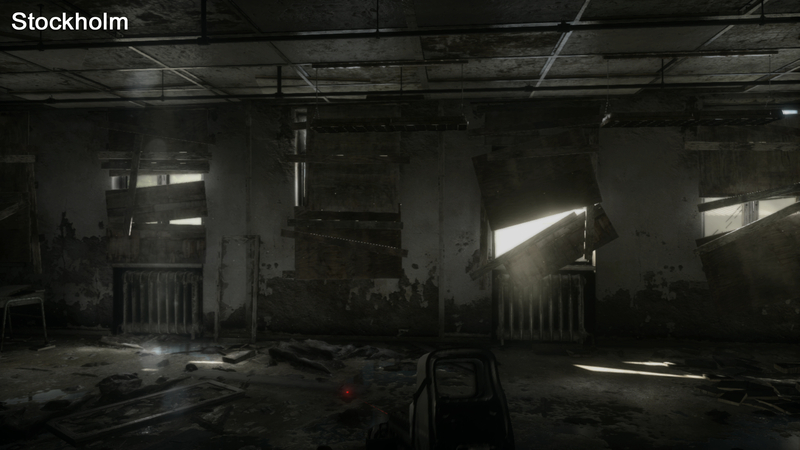 We're now satisfied that the captures on PS4 and PC are exactly as they should be - digitally lossless transmissions of what came out of the hardware. 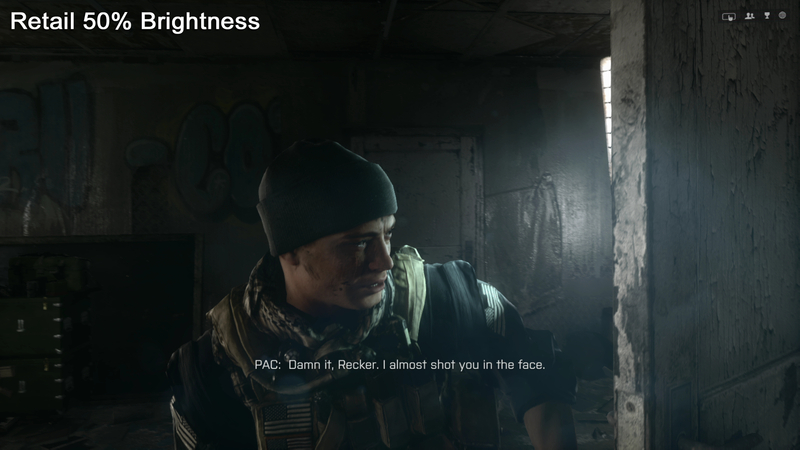 Is this the result of you processing the footage to make it look better compared to PlayStation 4? 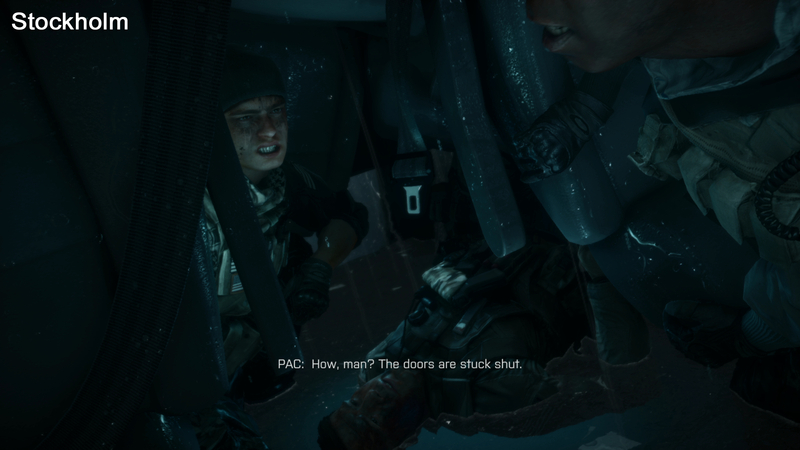 Um, you don't make a game look better by crushing subtle detail. 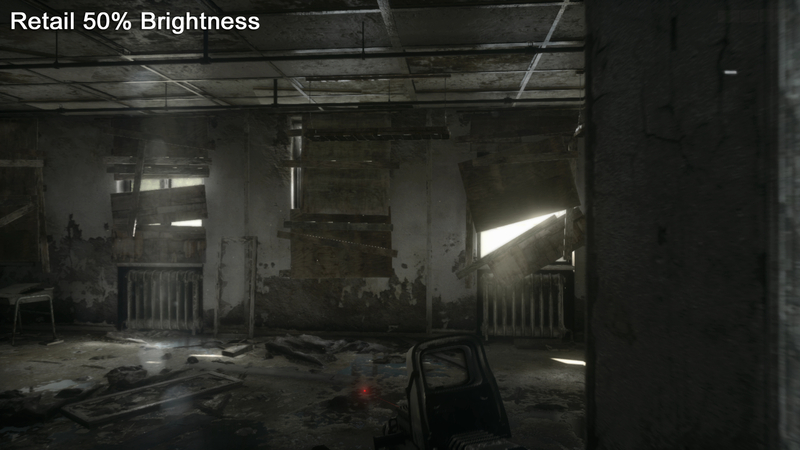 The lowering of dynamic range like this physically can't make a game look better - it can only look worse. The only regret here is that the drive for the best possible assets has resulted in captures that do not fully represent how DICE wants the game to be played. Does the Xbox One issue change any of your observations about Battlefield 4? No, though we would like to see how the apparent sharpening of detail looks in the proper colourspace. 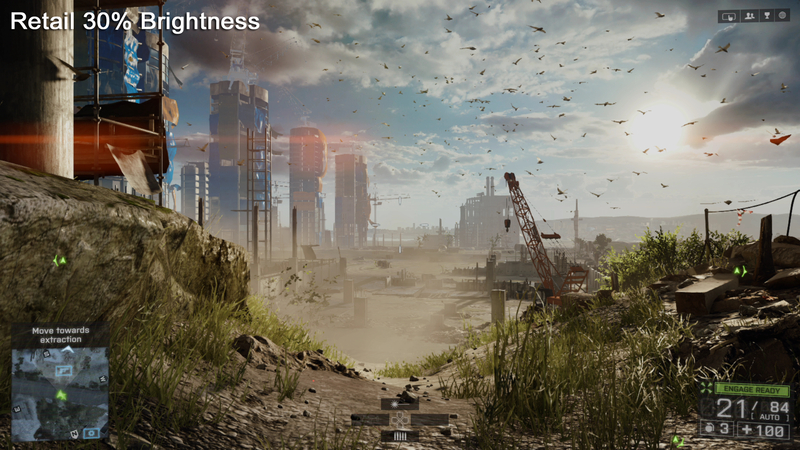 The only change - which we have made already - is the comment from DICE's Johan Andersson that ambient occlusion (missing in the XO review build we tested) will be present in the game you play at launch, using the same algorithm as the PS4 and PC versions. 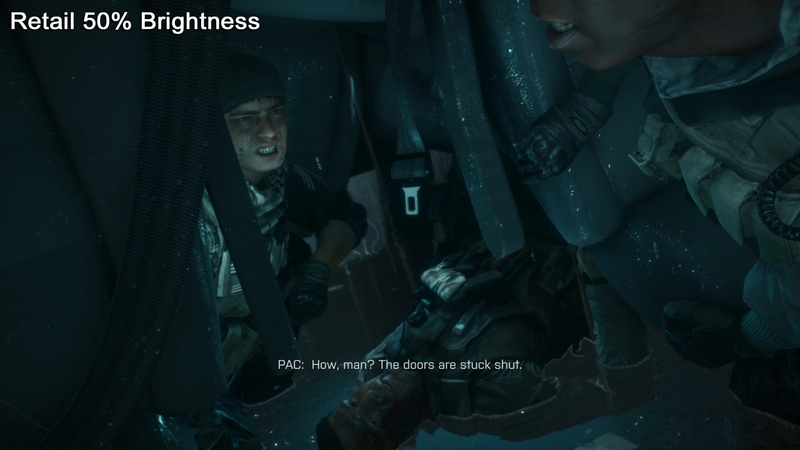 Did a Digital Foundry employee admit that you botched the captures? New freelancer John Linneman made comments online suggesting that the workflow was in error and that there wasn't time to correct it. We love John, but he wasn't privy to the workflow of last week's events, nor involved in any of the internal discussions we had. While his heart was in the right place, his post doesn't accurately reflect the facts as they stand and they are certainly not official comment from Digital Foundry. If you are sitting on 3TB of 1080p60 video, will we see any of it?